Upcycleddurable heat treated #2 pallet for your International shipping and sterilization needs. The cost savings work horse within the industry, this pallet gets the job done. ISPM-15 Certified with certificate. For truck load pallet customer discount rates or information on Regional or National pallet programs please request a quote or contact a sales representative. 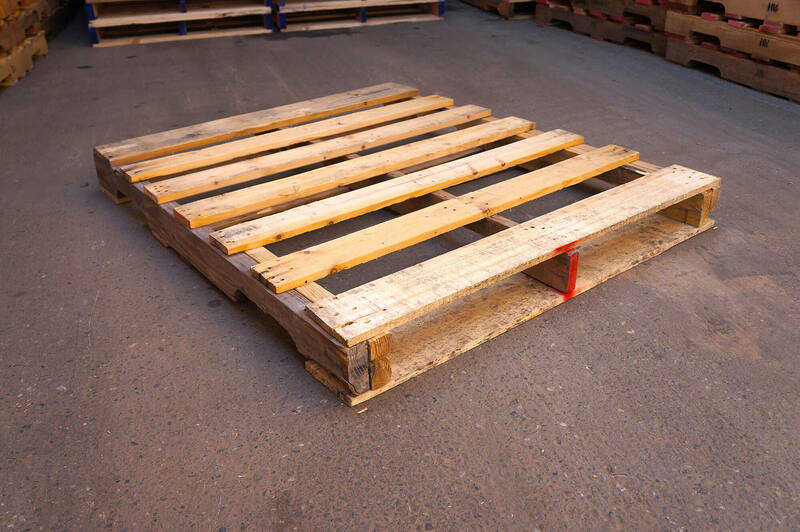 * Upcycled pallets images do not represent a standard view of all pallets. Variations of color and deck board pattern can differ from one pallet to the next due to exposure and original manufacturer. © 2019 Oakland Pallet Company, Inc.